Transition Leytonstone is encouraging you all to put up a bird box for national Bird Box Week which started yesterday. Have you visited the E11 Market which opened last week outside Matalan? 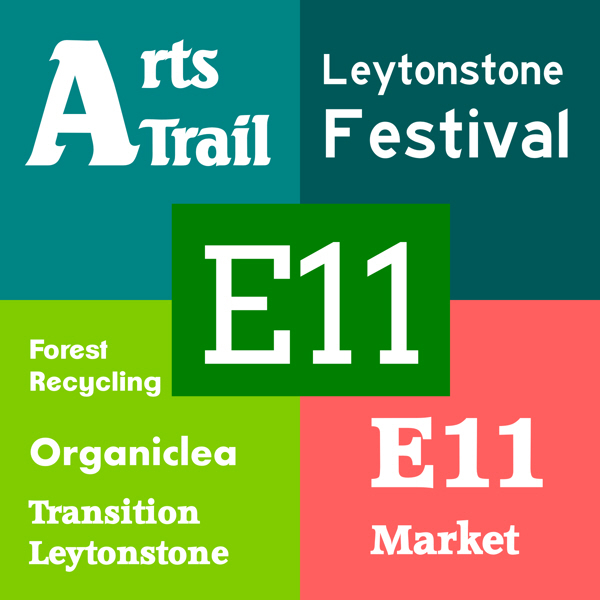 Follow them on Twitter @E11 Market to find out the latest news. If you missed my post earlier this week, Organiclea have two jobs on offer. If you have paint left over you don’t need, or you want to buy some cheap paint for decorating, Forest Recycling Project have reclaimed paint available for a suggested £1 litre. Their Leytonstone site is in Hainault Road. Check their website for the address and opening times and details of their other recycling work. As well as the events below don’t forget to check out the local pubs and Luna Lounge for regular music and comedy nights.